When thinking of Halloween, the nostalgia of going home and seeing what sweet treats you receive in your bag comes to mind. But what most don’t know is consuming large quantities of those sweet treats can lead to a negative impact on your immune system. It can make you feel fatigue, dehydrated and sometimes even sick. It is important to limit the number of treats that you consume. The key goal after the festivities are over is to get rid of all of the unhealthy treats. So how do we turn Halloween healthy? When carving those pumpkins don’t forget to save the seeds and roast them for a savory treat. When buying candy try to purchase candy that have natural ingredients and low in sugars. 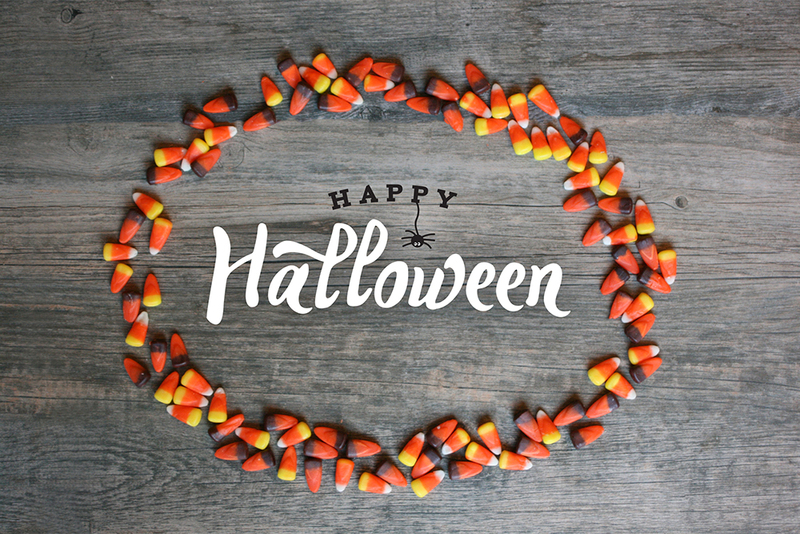 Some other treats that can be given out on that spooky night is trail mix (nut free in case of nut allergies), mini pretzels, popcorn, fruit, homemade cookies, granola bars, organic juice boxes, and mini toys. With all of these other options you and your child will forget about that big bag of candy in no time. Before trick or treating make sure to have a healthy dinner and walk with water to stay hydrated during the festivities. Also, don’t forget to take short break’s in between. Overall, just have a fun, safe and healthy Halloween.